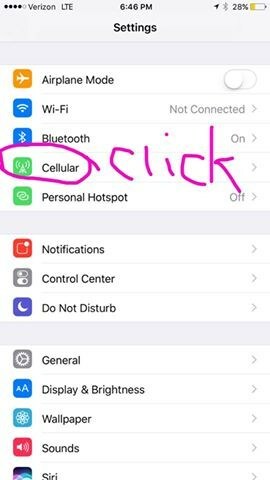 Apple is back with a sneaky way of using your data and you might not even realise it's happening. Sometimes it's easy to get lost in all the settings and sometimes it's hard to know any of those settings actually exist. Let's be honest no one really reads the terms and conditions when a new update from Apple comes out. When you update your phone, settings change and you end up agreeing to things you don't necessarily want. One of those things you mightn't want is called "Wi-Fi Assist". 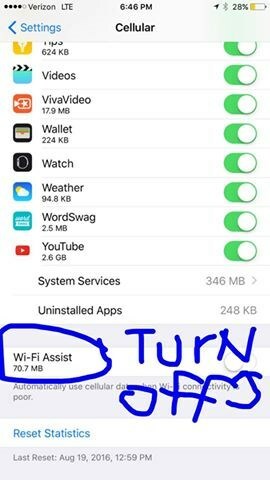 This means it "assists" your wifi speed by using your data simultaneously when your wifi has a weak connection. Yes for most people using Wi-Fi is to save using data which completely defeats the purpose. Your data limit will love us!